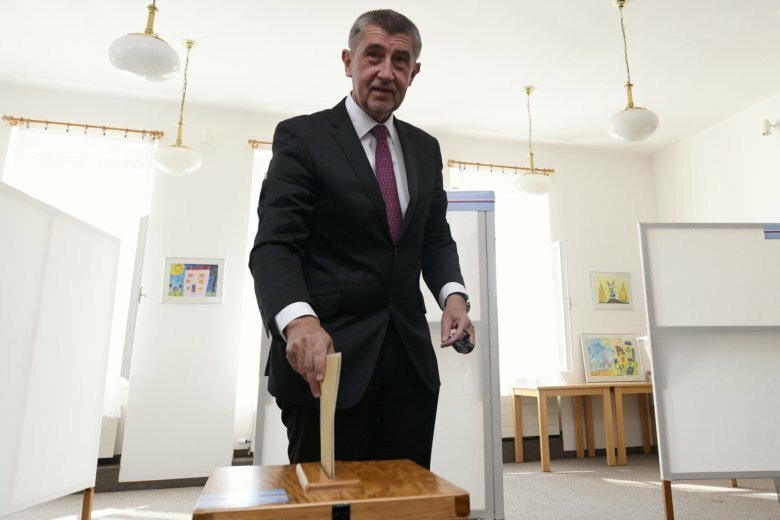 PRAGUE (AP) — Czech Prime Minister Andrej Babis’ party is facing a serious challenge in the second round of voting to the Senate. Nearly a third of the 81 seats in the Senate are up for grabs in the two-day ballot starting Friday. After two candidates secured more than 50 percent in last weekend’s first vote, 25 seats are up for grabs. Ten candidates from Babis’ centrist ANO (YES) movement are contesting the runoffs, while its coalition partner, the left-leaning Social Democrats, is fielding a further five. The main opposition, the conservative Civic Democratic Party, has the most candidates in the second round, with 11. Parliament’s lower house is the main lawmaking body in the Czech Republic. The Senate plays an important role in passing constitutional amendments and approving Constitutional Court judges.